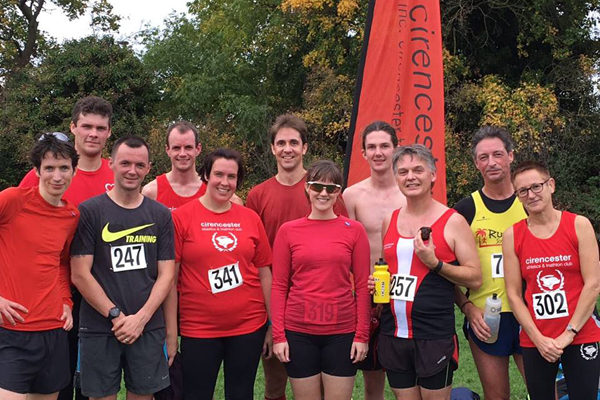 Cirencester Athletics Club is the focus for all runners from Cirencester and the surrounding area. 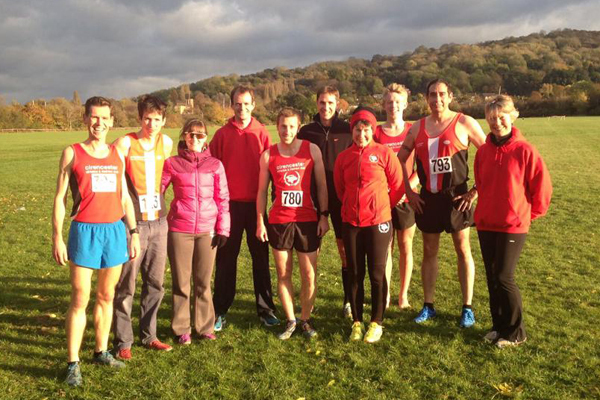 The club was formed in 1985 and has steadily grown to the current membership of 150 with runners aged from 17 to over 70 of all abilities from novice jogger to international. 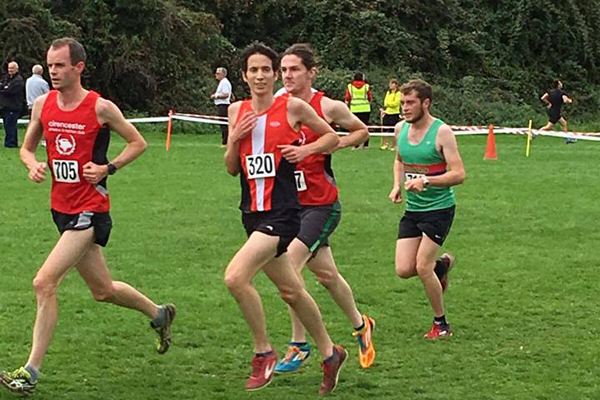 Cirencester AC incorporates the increasingly successful Cirencester Triathlon Club and also has an active Junior Section for track and field athletes of school age. The main club meets at the Cotswold Leisure Centre in Cirencester on Tuesdays at 6.30pm for a structured training session and Sundays at 9.00am for longer runs, usually in the idyllic surroundings of Cirencester Park. Smaller groups also run on Monday and Thursday mornings and there is a swim training session at the Leisure Centre on Sundays at 5.00pm. 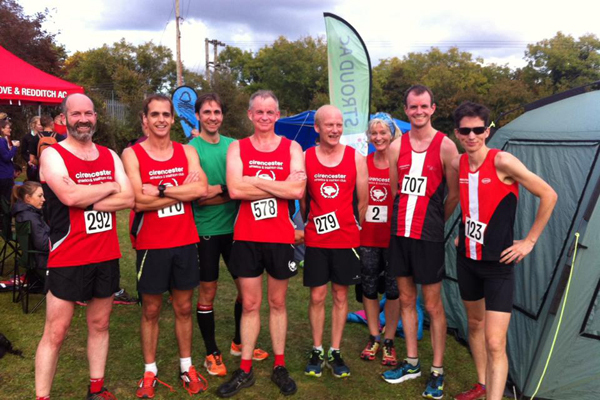 Prospective new members are always welcome - just come along on a Tuesday evening and join in to see if the club can help you to enjoy and get more out of your running!